Today’s recipe is doing double duty! Today is this month’s Fantastical Food Fight, a themed group hosted by Sarah at a Fantastical Sharing of Recipes, where participants all cook up variations of a recipe type. In the past we’ve done Deviled Eggs and Shortbread. This month is all about the Slow Cooker Soups! I’m also submitting this recipe to this month’s Food &Flix! In Food ‘n Flix, participants watch the selected movie and then whip up something delicious inspired by the film. 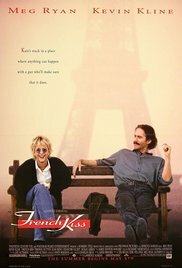 This month’s flick is a rom-com, French Kiss, hosted by Heather, the founder of Food ‘n Flix! There was surprisingly less food in the movie than I expected (or maybe we just missed it?) There were mentions of pizza, plenty of wine, cheeses (*snerk* lactose intolerance!! ), and a large dessert tray. I almost went with some sort of crostini with cheese. 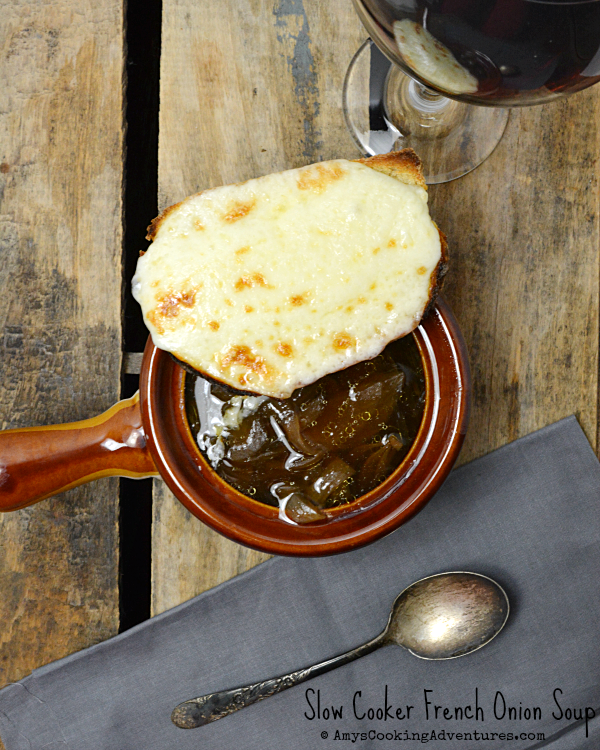 But then I was already planning to make my French Onion soup for Slow Cooker Soups and decided it was meant to be! I’m not usually a slow cooker soup sort of person. I usually make slow cooker roasts (maybe I’m stuck in a rut). Anyhow, it was finally time to break the mold! I was a bit skeptical about caramelizing the onions in the slow cooker, but I decided to give it a try. The onions cook and caramelize all night long (and entire 12 hours!!) Then, the remaining ingredients are added in the morning and the soup cooks all day long too! Then after nearly 24 hours of cooking the soup is ready! It seems a little intense cooking all night and all day, but there is almost no hands on time and the soup is amazing. 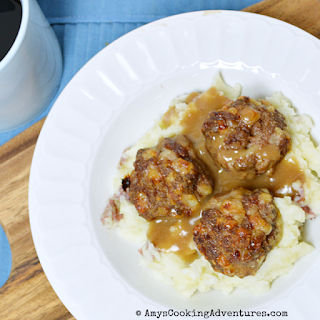 I feel like there’s a bit more depth of flavor in the stovetop version, but if you’re short on time and a fan of the slow cooker, this is definitely the way to go! Peel the onions and cut in half. Slice the onions into thin slices and place into the slow cooker. Add the butter and olive oil, and stir to coat. Season liberally with salt and pepper. Cover and cook on low for 12 hours (overnight works best). In the morning, add the beef broth, balsamic vinegar, and wine. Stir, cover, and cook on low for another 8-10 hours. To serve, season with additional salt and pepper, if desired. Butter both sides of the bread and season lightly with garlic powder. Place the bread on a baking sheet and place under the broiler. Cook for 1 minute or until toasted. Flip the bread and top with cheese slices. Broil for an additional minute or until the cheese is melted and bubbly. Ladle the soup into bowls and top with the cheesy toast. Serve immediately. 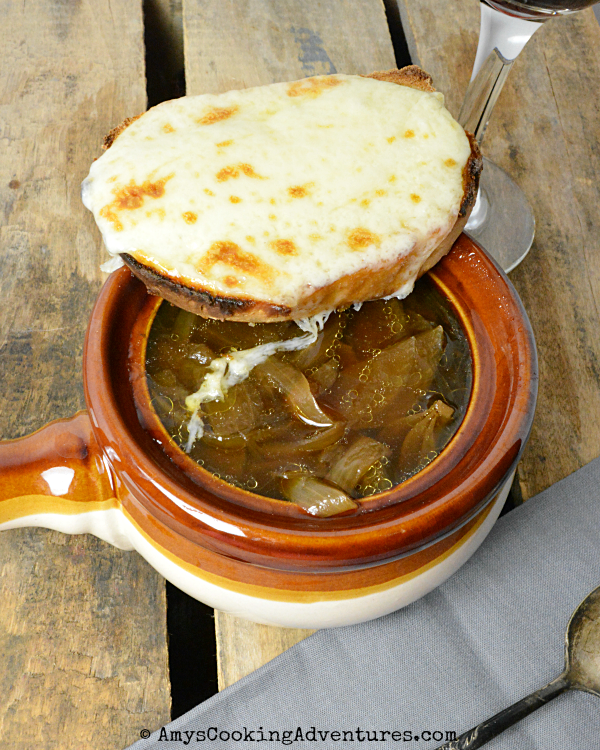 I love French Onion Soup, and would definitely give it a try in the slow cooker. Delicious contribution to the French Kiss menu this month! yum..love the melted cheese on top! Oh, wow, I never even imagined you could caramelize onions in a slow cooker. This looks absolutely wonderful! NO, you're right Amy..not a lot of food in the movie but I think you could be inspired by France and make just about anything. Your cheese toast was a perfect nod to the movie and your soup sounds wonderful. 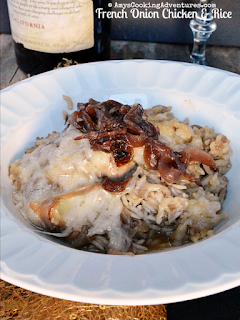 OMG - LOVE the idea of caramelizing onions in the slow cooker! I love the idea about caramelizing the onions overnight in the slow cooker. Somewhere I was reading one should always have caramelized onions in the freezer. This would be a great way to take care of that! I have onion soup on my list to cook this week! I love this. 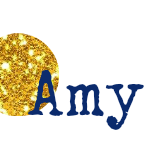 Nice job, Amy. I could happily eat this soup every day! It looks delicious! This looks amazing. The idea of carmelizing the onions for 14 hours just blows my mind. I can't wait to try it. French soup is the best, especially with a gorgeous bread full of cheese, I am so hungry now.